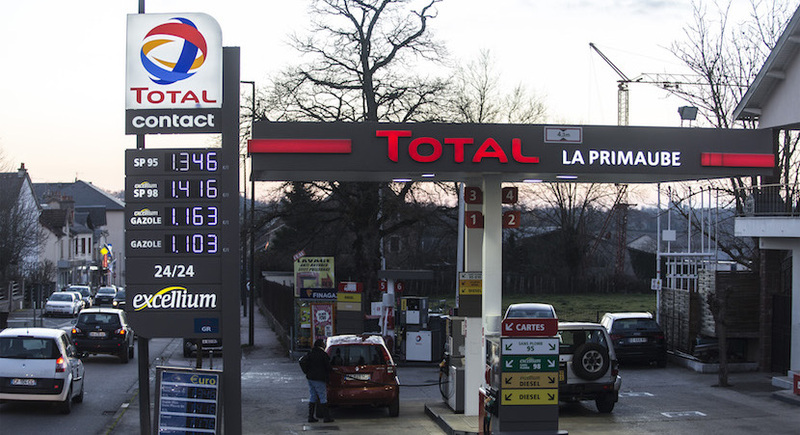 (Bloomberg) – French energy giant Total SA plans to boost oil exploration and open more fuel stations in Africa’s most industrialised country. Total pumped a record amount of oil and gas in the first quarter and expects output growth to exceed its 6 percent target this year thanks to acquisitions and new projects from the Arctic to West Africa. In South Africa, the company plans to expand its network of more than 500 fuel stations and finish a deepwater exploration well started in 2014. Total, which is already due to open 20 new retail outlets this year, is considering partnerships to increase that number. It faces competition from South Africa’s Sasol Ltd., which is also looking to expand its fuel-station network in a country that currently has about 4,600 outlets. Total is also interested in supplying liquefied natural gas and adding solar projects as part of two government programs that faced delays under former South African President Jacob Zuma. While there hasn’t yet been a marked change in demand and investment under Cyril Ramaphosa, who replaced Zuma in February, there is a difference in the business community, according to Sachet. “There’s more confidence in the atmosphere, this is very clear,” said Sachet, who sees growth in the company’s sales of fuel and lubricants to mining companies. Total, which owns 36 percent of the 108,000-barrel-a-day Natref refinery in a joint venture with Sasol, expects to resume drilling on South Africa’s first deepwater well by the end of this year or first quarter 2019, said Sachet. It was forced to suspend operations in 2014 because of strong currents. The results will be watched by fellow majors Exxon Mobil Corp. and Eni SpA, which also have offshore stakes in South Africa. Royal Dutch Shell Plc relinquished a license last year. Petroleum Agency South Africa, the industry regulator, has blamed lower oil prices and uncertainty about pending legislation, including the Mineral and Petroleum Resources Development Amendment Bill, for curbing investment in exploration. Total in October also acquired a stake in blocks off Namibia and in South Africa’s Orange Basin.